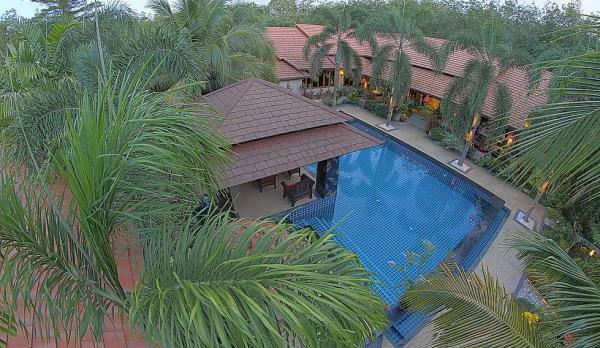 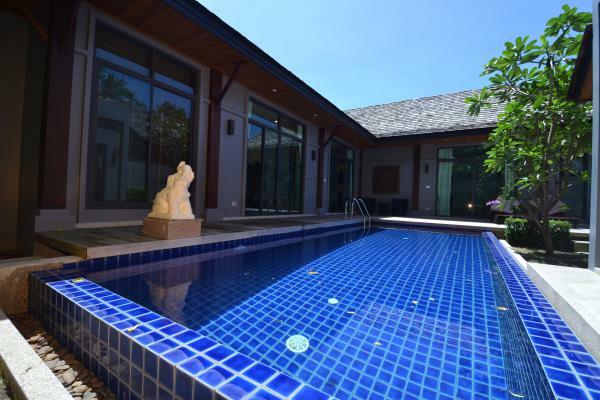 A beautiful and very spacious 4 bedroom with 4 ensuite bathroom villa and a 36 m2 private swimming pool. 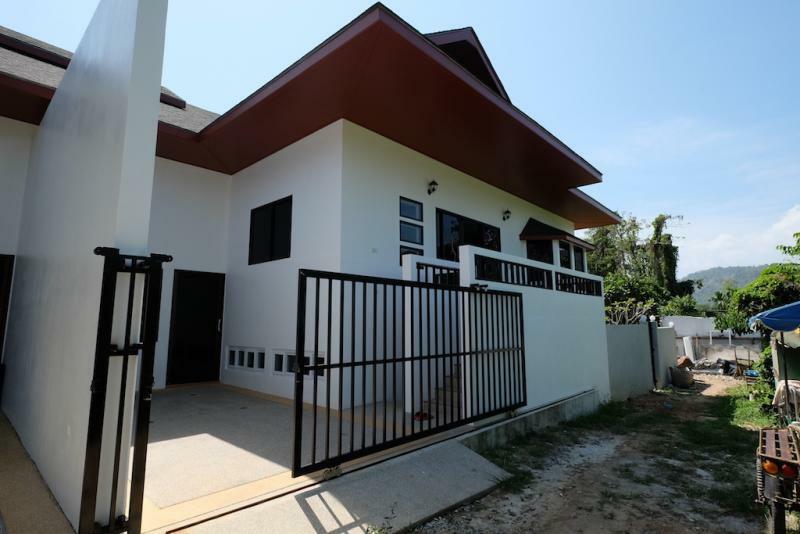 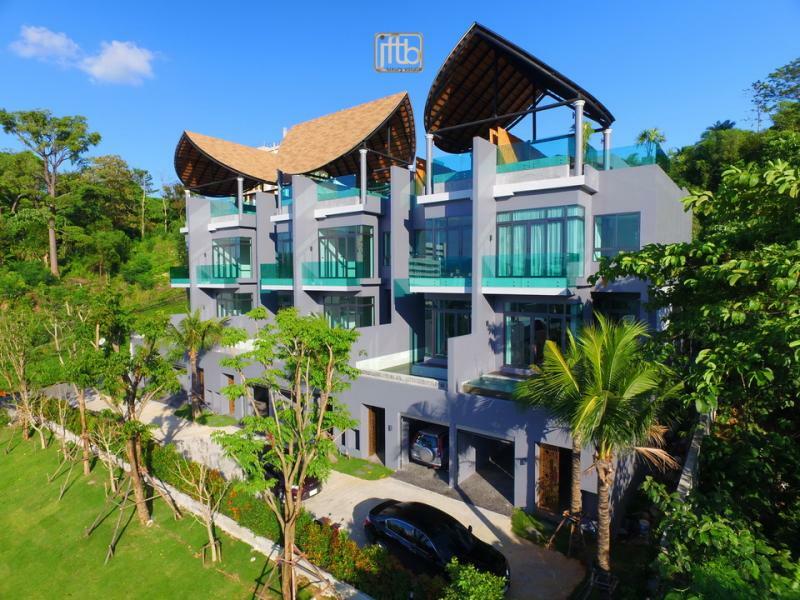 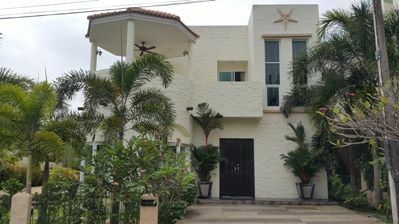 This Phuket Property would allow you to access the dream of many at an affordable cost for you and your family. 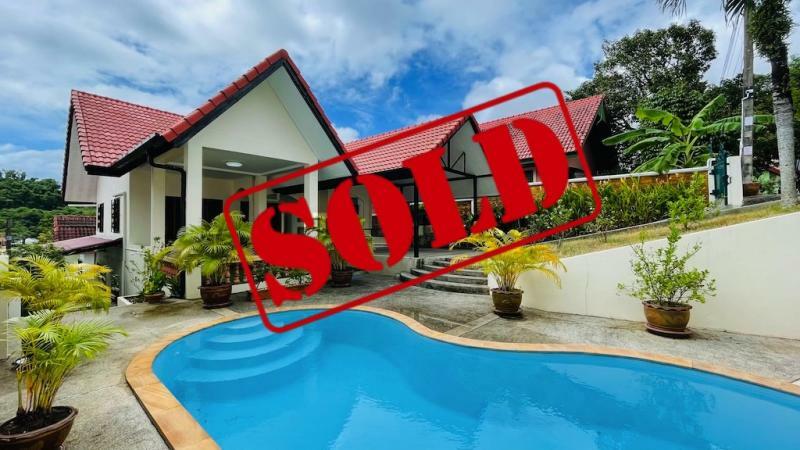 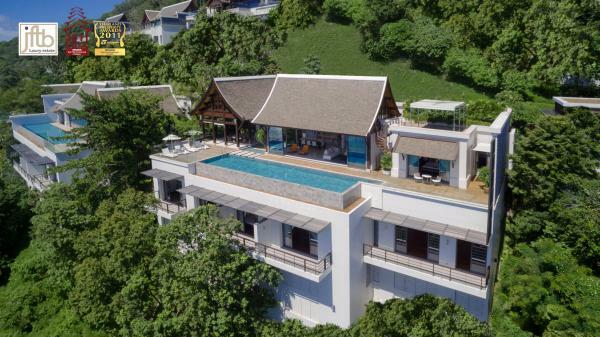 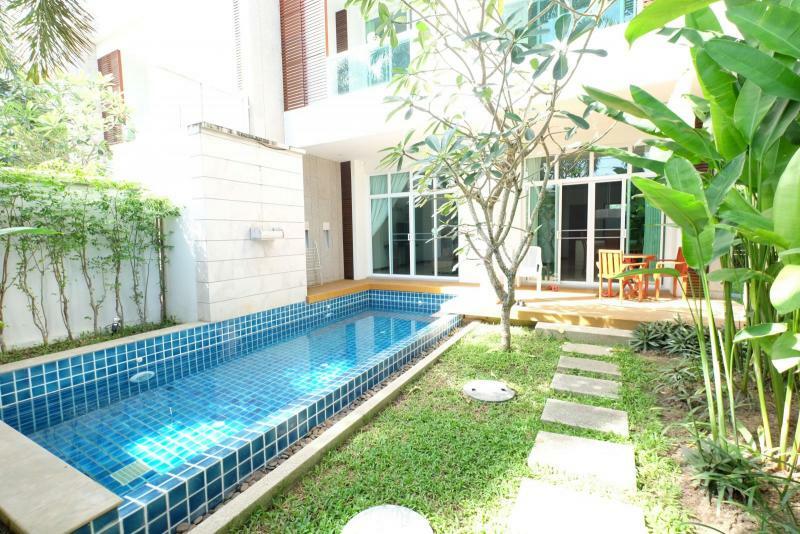 Set in the lovely area of Kathu Valley, but great location in the heart of Phuket, 10 minutes from British school, 15 minutes from Jungceylon in Patong and Central Festival shopping mall in Phuket Town, 45 minutes from Phuket international airport.